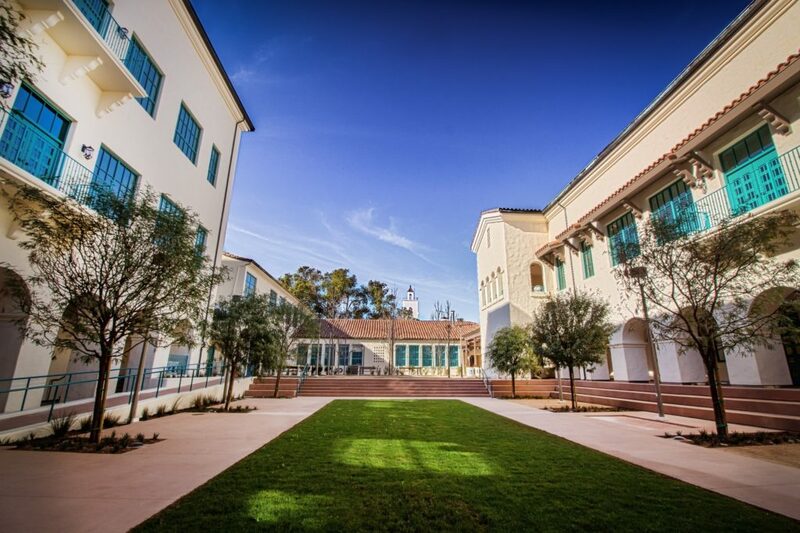 SDSU Engineering & Interdisciplinary Complex – McParlane & Associates Inc. The SDSU Engineering & Interdisciplinary Complex project is an addition to SDSU’s STEM program. The new 81,300 sf building includes teaching labs and flexible research space to accommodate a wide range of engineering and interdisciplinary science programs including an MRI imaging center, material science imaging lab, phage center (Viromics), entrepreneurial center, energy lab, clean lab, primary investigator offices, graduate student and post doc office, and meeting collaboration spaces.